Christmas Beautiful Cheerful Cute Stamp With Holiday Symbols And Elements Of Decoration. Royalty Free Klipartlar, Vektör Çizimler Ve Stok Çizim. Image 46576713. 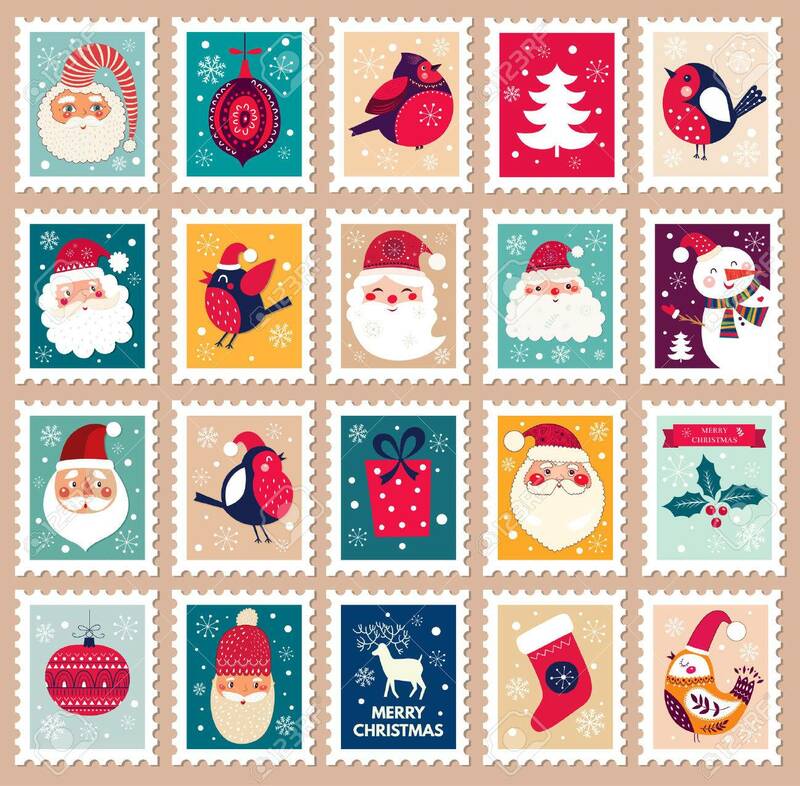 Stok Fotoğraf - Christmas beautiful cheerful cute stamp with holiday symbols and elements of decoration. Christmas beautiful cheerful cute stamp with holiday symbols and elements of decoration.